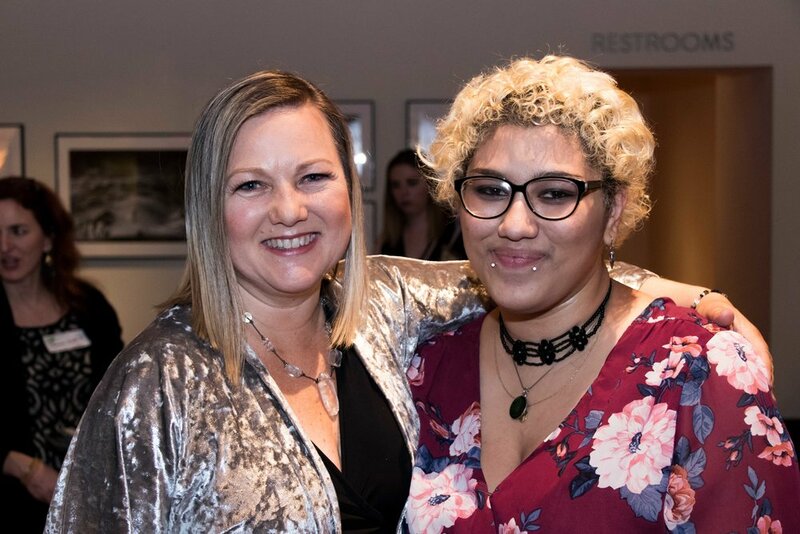 Thank you to all of our sponsors, partners, host committee, screenwriters, actors, volunteers, girls and supporters who made our 2017 Lights, Camera, WriteGirl! a huge success! 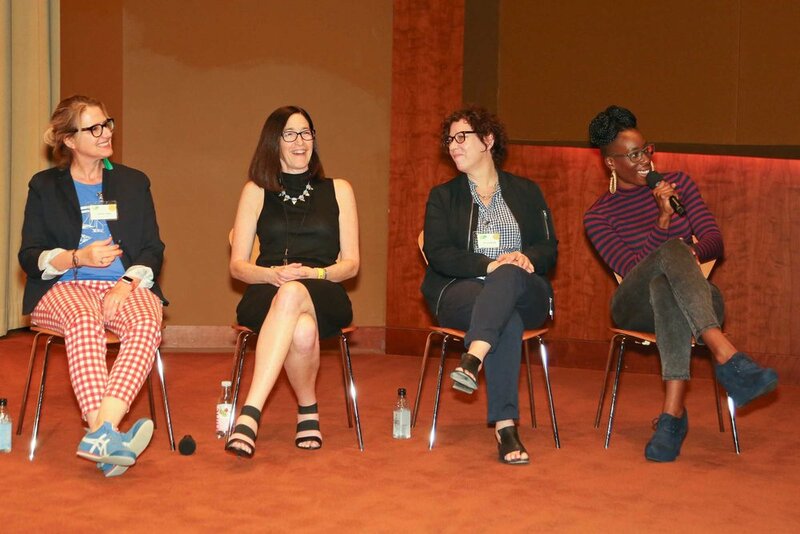 Highlights from 2017 Lights, Camera, WriteGirl! 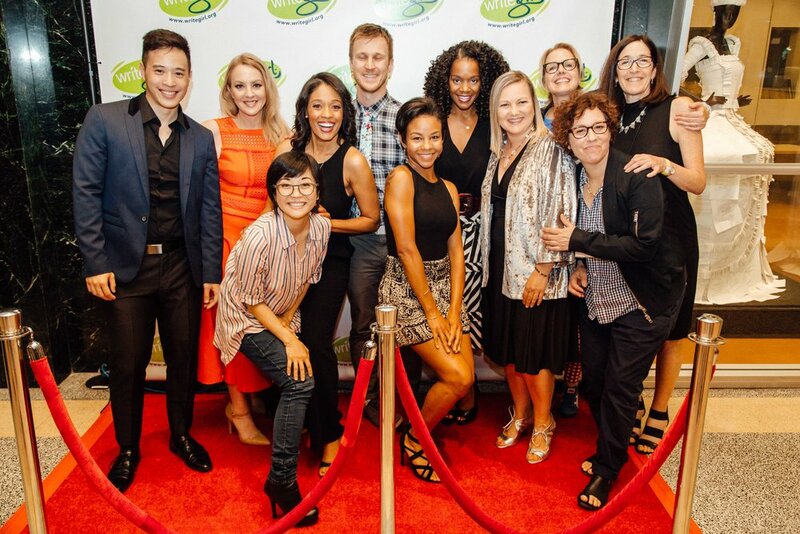 At this red carpet event, invited actors performed scenes and monologues written by our WriteGirl teens earlier in the day with the guidance and hands-on support of renowned women screenwriters!